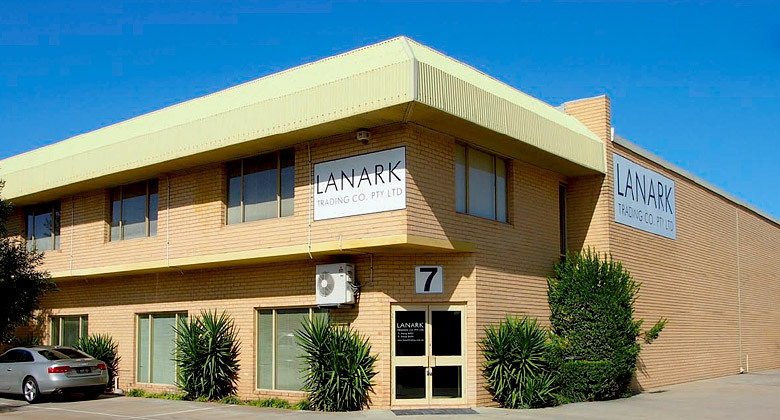 Lanark Trading, established in 1972, has built its reputation as a key distributor of architectural, industrial and commercial lighting and electrical product solutions. Lanark have since built solid foundations with extensive networks in national electrical wholesale supply channels as well as architectural and construction industry partners. Lanark source high quality, cost-effective product whilst offering an informed and professional service to their clientele. Our portfolio of installation is sophisticated and representative of the high calibre projects Lanark have undertaken, including Audi Centre, Caversham House, Kalgoorlie Health Campus and various multi-residential apartments. Our client relationships have been built through our efficient operations, high-level lighting education and cost-effective, high quality solutions enjoyed by our end user. We understand your lighting needs and project requirements and have a wide range of lighting solutions for any budget. Whether your project requires industrial high out-put luminaires for a tunnel or a detailed LED design solution for a jewellery store, Lanark are able to offer the latest technology and lighting design solutions at the most competitive price in the industry. From Metal Halide, Fluorescent, Halogen and LED, Lanark can offer a diverse range of lighting technology to tailor to your project needs. Lanark invests in knowledge; our personnel have thorough industry experience and attain a high-level of lighting education from key industry bodies. Our tailored product solutions comply with all the latest regulatory codes with readily available technical data and warranties as required. Should you require lighting advice, lighting design or specification for any projects you may have on the horizon please don’t hesitate to contact us.